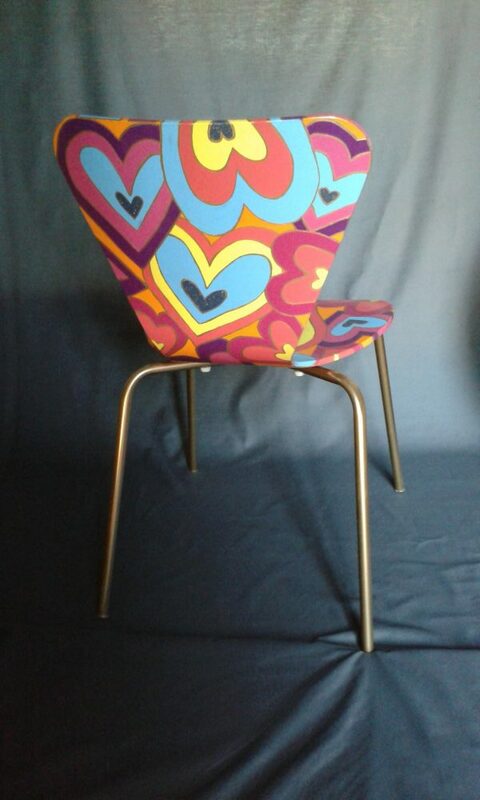 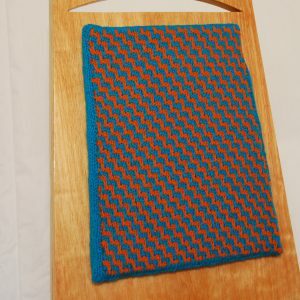 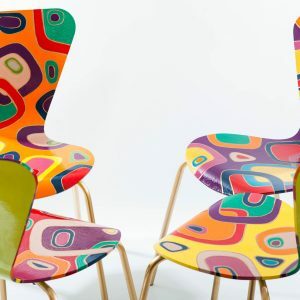 A colourful dining or kitchen chair. 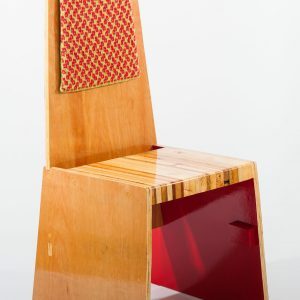 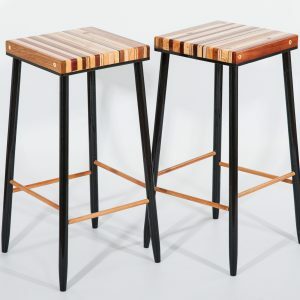 Designed to be an individual chair or a limited set with each chair displaying a different design. 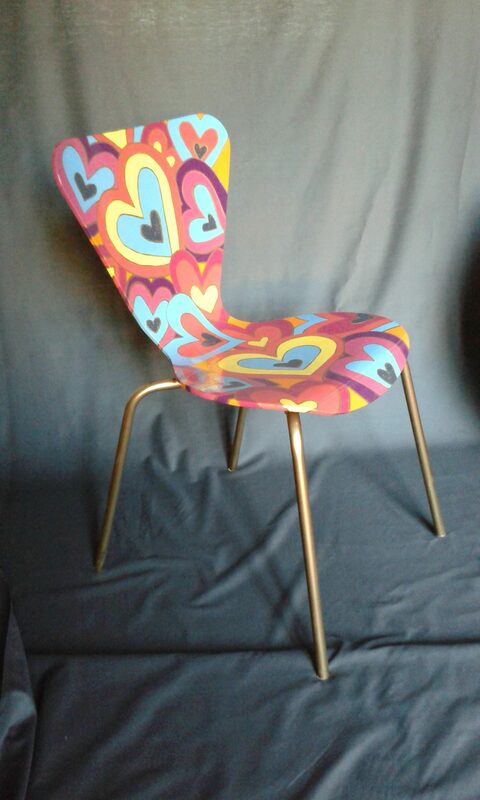 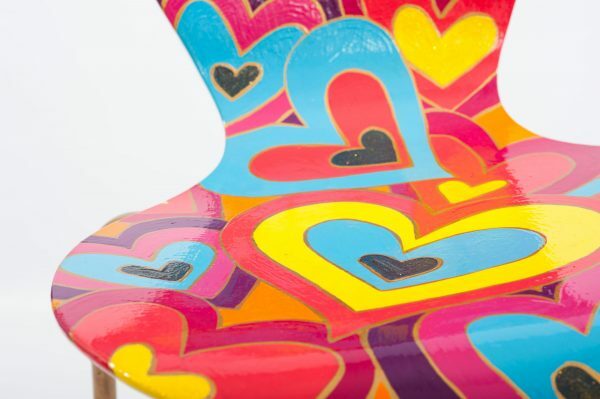 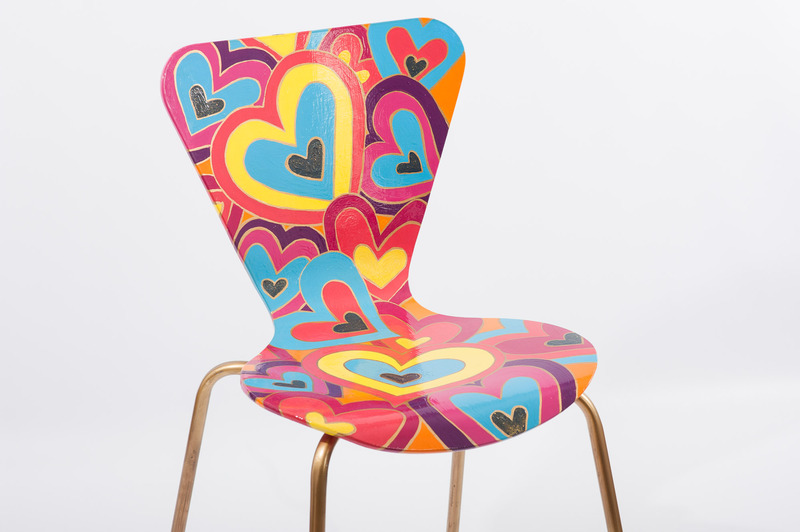 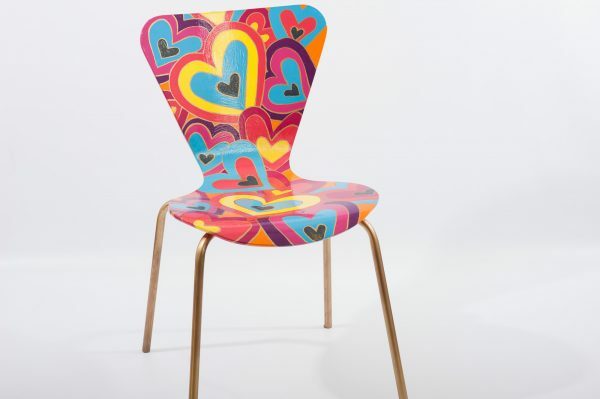 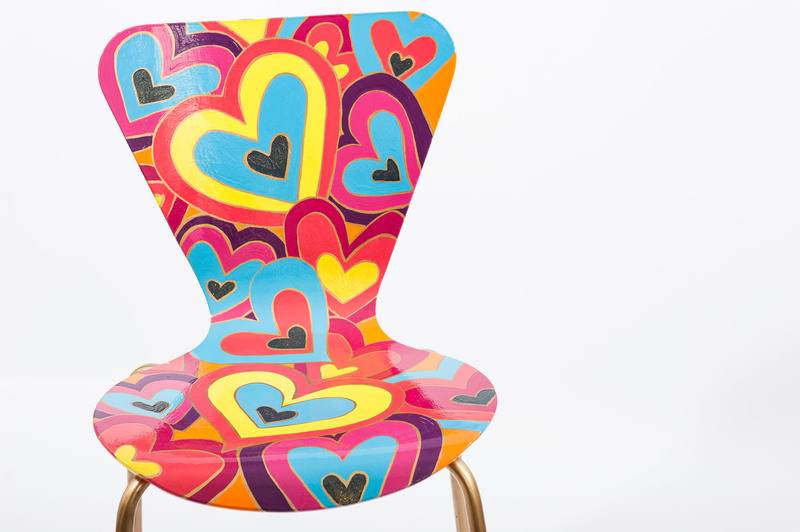 This Hot Seat heart design is a combination of multi-coloured, gold-rimmed hearts, sprinkled with “gold” dust that will catch the eye wherever it is located.